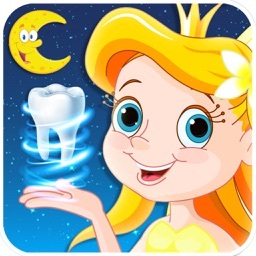 ~~> Join the the tooth fairy princess as she flies around town to collect as many teeth as possible! 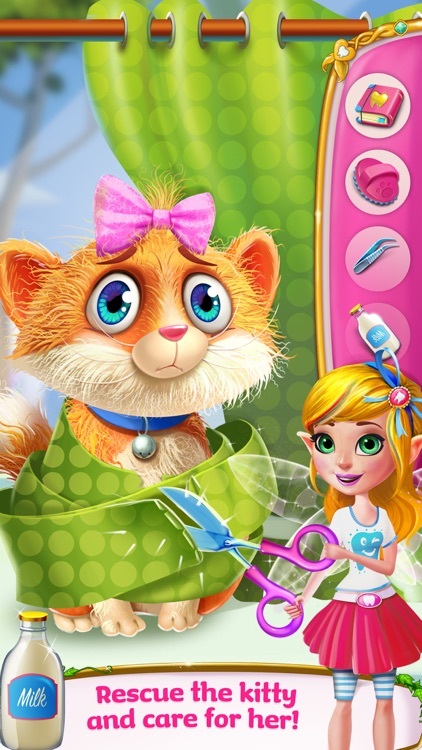 ~~> Overcome sweet obstacles like storm clouds and crazy cats on this fun & magical adventure! ~~> Grab your toothpaste, mouthwash and floss picks and make sure to have the cleanest teeth ever! It’s graduation day for the most beautiful tooth fairy princess on the block! Follow her on her first mission to collect teeth and leave presents for all the little boys and girls! 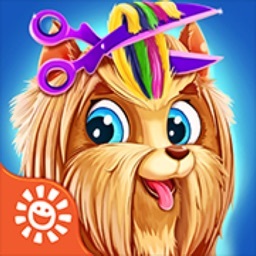 Don’t let windy storms and silly house pets stop you! > Get the the tooth fairy princess ready for her journey! Brush her messy hair and a give her an energy drink! 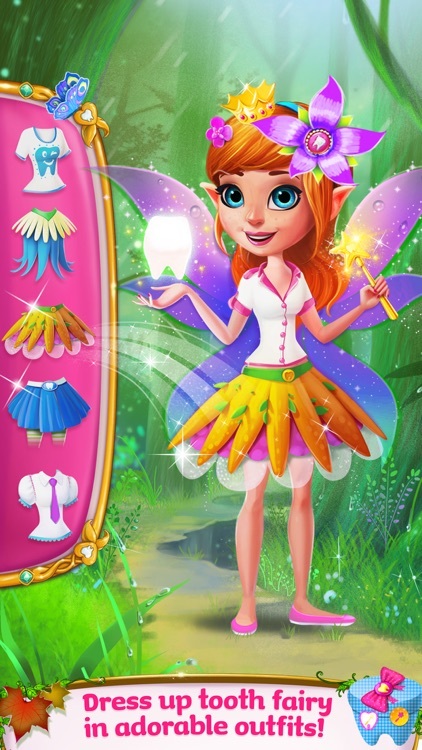 > Decorate your very own magical wand and tooth fairy princess tiara! > Create an awesome tooth cleaning kit with all kinds of teeth cleaning accessories! > Make your very own teeth cleaning potions with peppermint oil and sea salt! 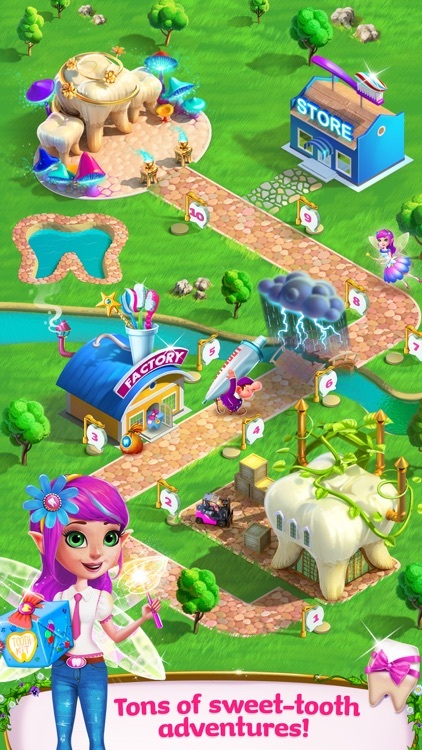 > Collect coins and toys for the kids as you travel through the tooth fairy factory! 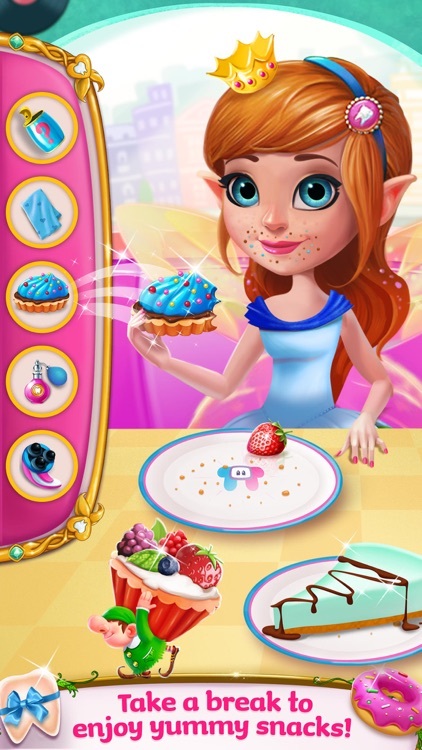 > Wave your magic wand, sprinkle fairy dust as you leave special gifts for sleeping children! 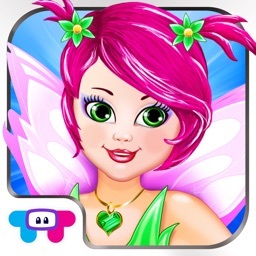 > Design your own tooth fairy certificate and become the most magical tooth fairy ever! In apps that include "All Levels" allow you to enjoy the entire game! 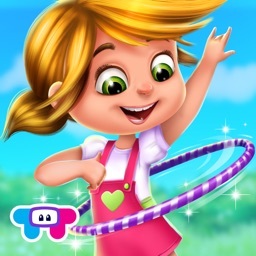 Complete each level individually to advance to the next one and achieve your final goal.